Summary: There are distinct differences between daily and monthly contact lenses. This guide will discuss the advantages of both sides so you can choose a product that is right for you. 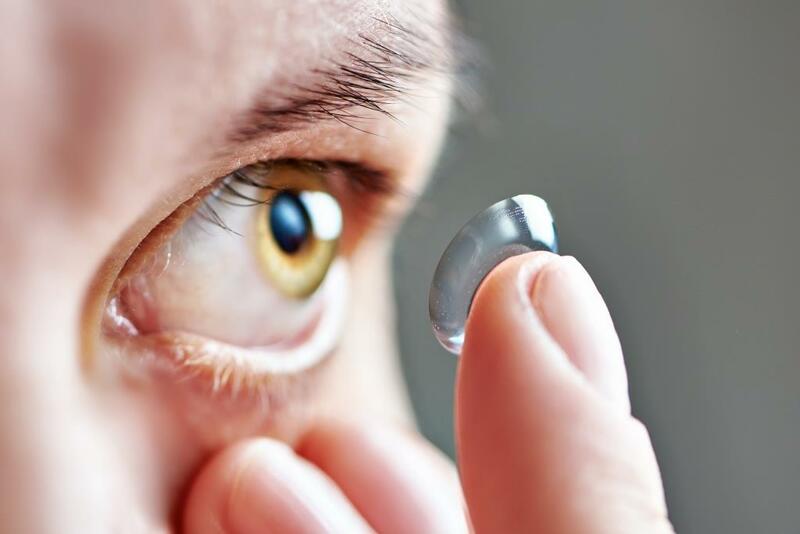 If you are in the market for new contact lenses, two options might stick out to you: daily contact lenses and monthly contact lenses. Daily contacts have seen a surge in popularity over the last decade due to their many advantages to other types of contacts. Still, it is a matter of personal preference, so deciding which type of lens could save you both money and time in the long run. Daily contact lenses come with their advantages and disadvantages. These lenses do not take long to get used to and are great for people with an active lifestyle. However, these are not the only benefits of wearing dailies. They are also hassle-free in that you can put them on in the morning and throw them away at night. You do not need any cleaning solutions or form a routine around wearing them. Now, overwearing your contacts comes with serious risks. The good news is that with daily disposables you do not have to keep track of how long you have been wearing them. The habit of throwing them away after every night becomes so routine that the possibility of wearing them too long by accident doesn’t exist. Whether you are purchasing the latest Air Optix contacts or another brand, monthlies come with a number of benefits. For one, they are great for traveling. You only need one pair and you’re good to go, depending on the length of the trip of course. This means that you don’t need to pack dozens of daily contact lenses or face the risk of having to wear a pair twice if you miscalculated. They are also more cost-effective than dailies. Swapping out a pair of contact lenses on a daily basis can be expensive. By going with monthlies, you can save a significant amount of money. Moreover, if you go with a trusted supplier that offers discounted rates such as Lens.com for example, you can lower your costs even more.